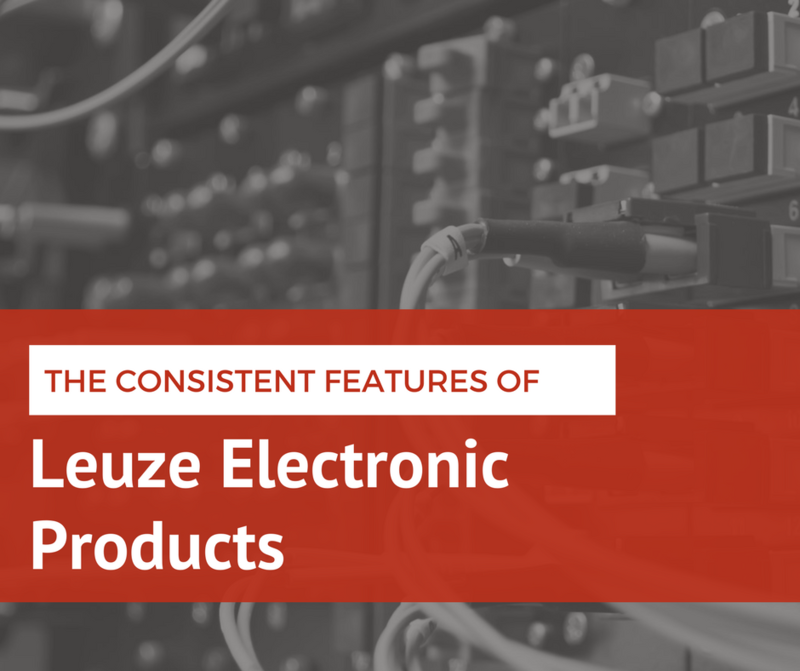 Digital Factory is a term that’s often thrown around frequently, and mostly related with concepts of Industrial Ethernet, IoT, and Machine Automation. However, it is vital to realize that the foundations for a Digital Factory are laid by solutions that aren’t judged by their magnitude but by their ability to improve the efficiency of the plant floor. periodic operation of safety apparatus is required. different authorization levels are necessary for smooth operation. 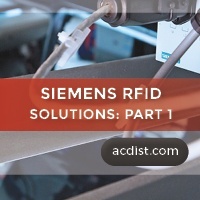 The Sirius ACT ID Key-Operated Switch, created by Siemens, is built on the same principle, based on modern RFID concepts so that authorization and security can be maximized, customized and implemented without complications. 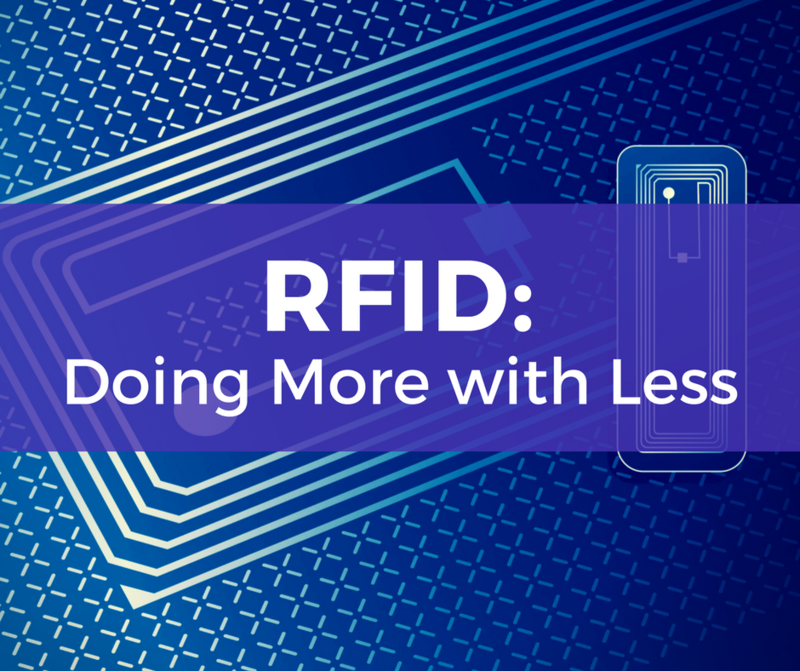 Installing RFID or radio frequency identification systems for tracking can drastically improve a company’s production and efficiency. However, these systems cannot just be thrown into a production facility without lots of research. Finding the specific locations and optimal points to place RFID chips is essential to improving the efficiency. 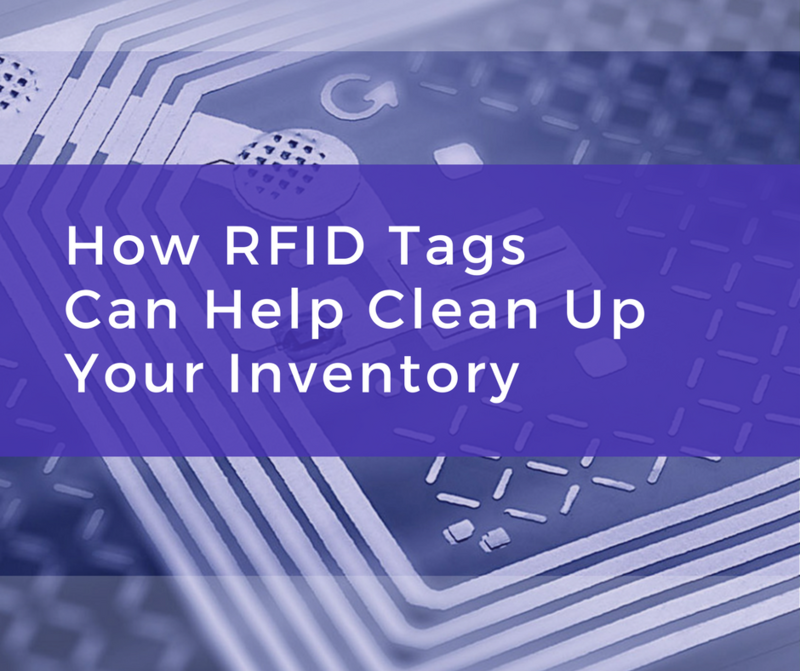 RFID are helpful because they improve productivity, allow for more reliable tracking of parts and inventory, and they allow better maintenance to be tracked in both the past and keep data flowing to warn of future issues. Radio-frequency identification (RFID) has an enormous variety of uses, ranging from public transportation to animal identification to product tracking. 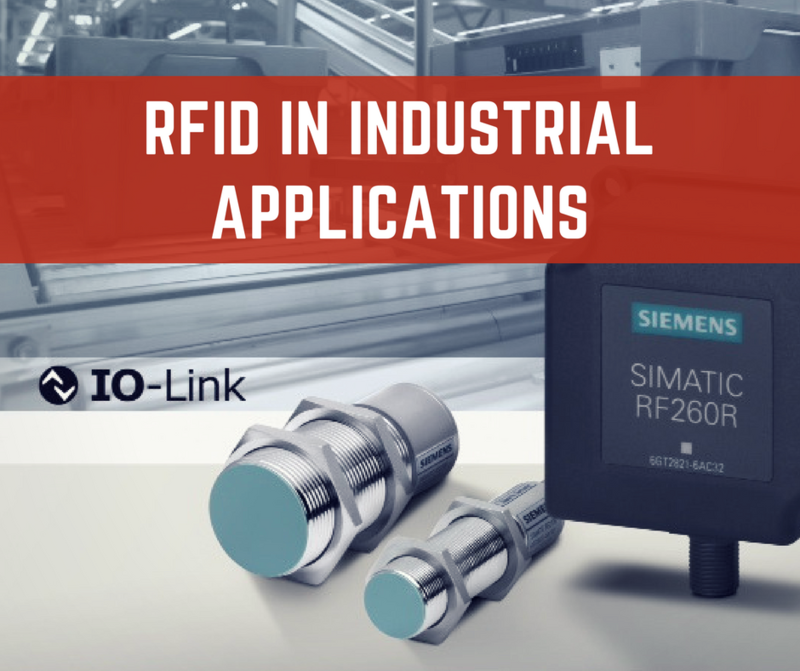 In industrial environments, RFID tags are used to track parts or assets, useful for automation and/or logistics purposes. One of the major concerns of every user is the operation under abnormal conditions. 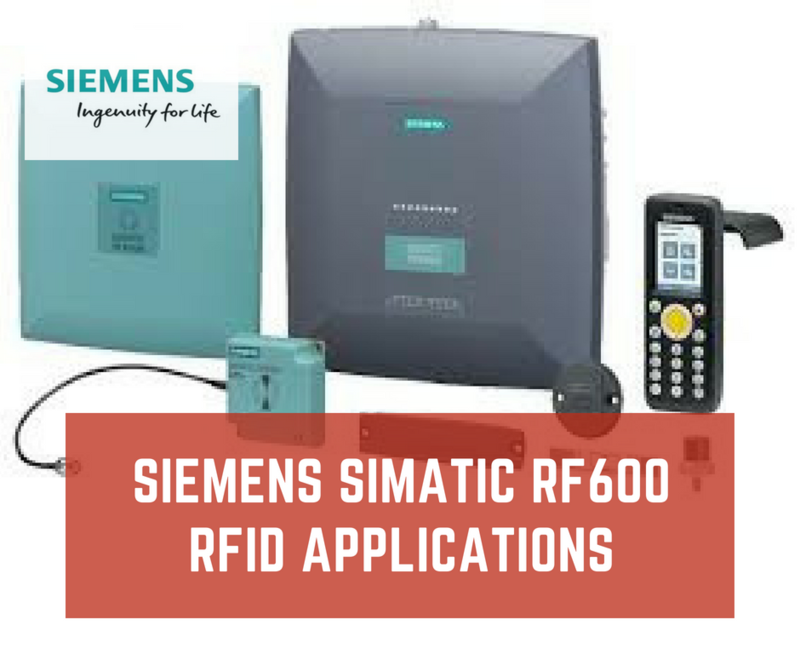 SIMATIC RF systems tackle this through powerful read/write devices that sport rugged designs for unscathed transmission of data from the mobile storage units to the PLC/PC/etc. 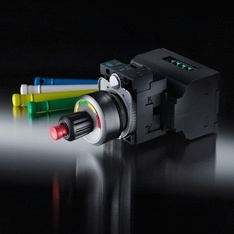 In addition, the RF units’ strength doesn’t come from its high level of data integrity but protection against ambient conditions such as shock, presence of liquid or other contaminations. The invention of the Barcode provided the world with a much-needed identification technique and kicked-off a new wave of automation that continues till this very day. But this wasn’t enough in terms of innovation and efficiency. The widespread use and deep research carried out on the electromagnetic spectrum produced another identification technique: Radio Frequency Indentification (RFID).